The Middle East is a wondrous place that attracts all types of tourists, especially Muslims. Tourists flock to places like Abu Dhabi and Dubai in UAE and Doha in Qatar. But there is much more to the Middle East than the towering edifices of Dubai, and the sand dunes of Doha. What place are we talking about? We’re talking about Oman. Oman is less popular than its neighboring countries but is just as beautiful. Not just that, it offers scenic freshwater views that are rare in the continent. They are also one of the military powerhouses in the world. Best of all, there aren’t as many crowds here as other countries. 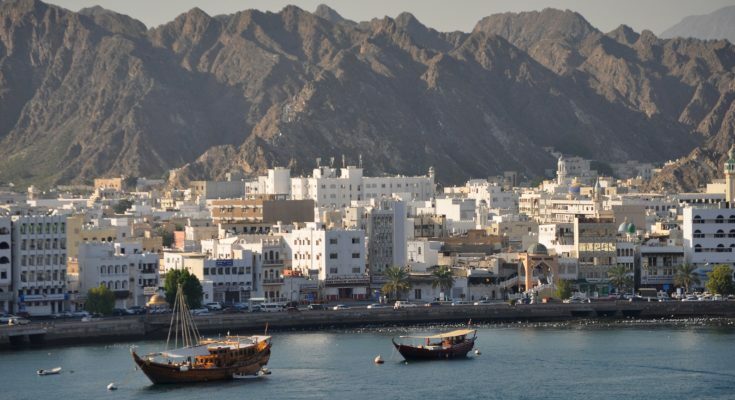 Here are three of the cultural and nature tours in Oman that we recommend for you. 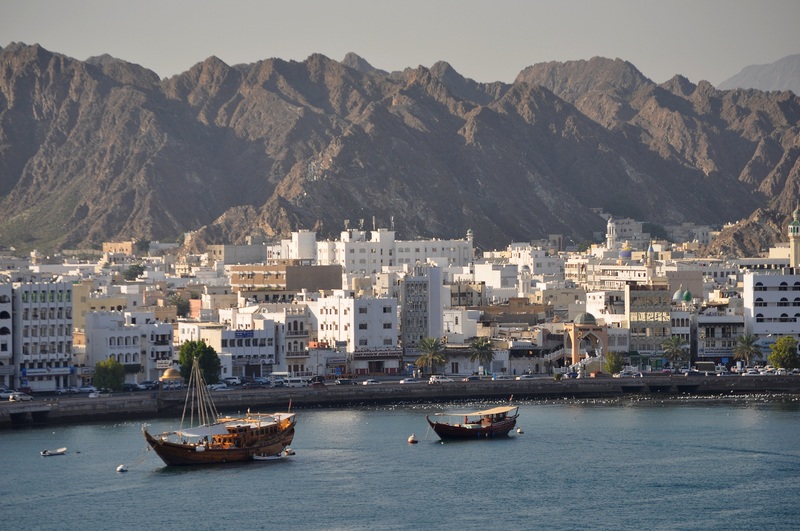 Muscat, the capital of Oman, has a lot to offer. This tour takes you to its mosques, souqs, and historic military locations. 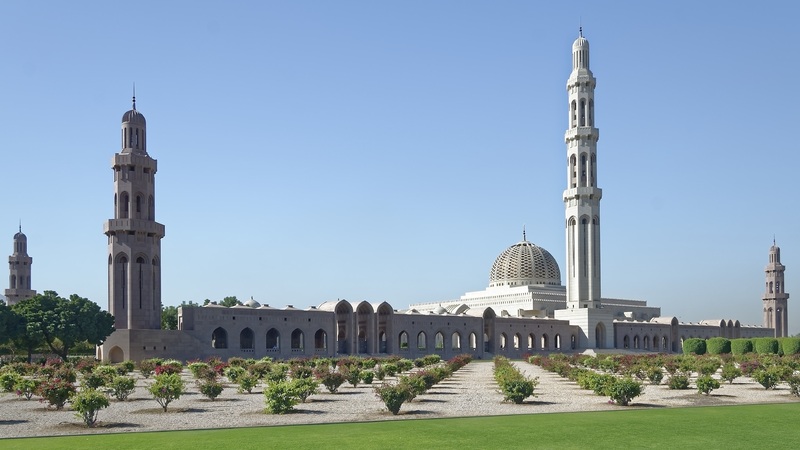 The first stop of this tour is the Sultan Qaboos Grand Mosque, one of the most breathtaking sites on the city skyline. Afterward, you’ll visit the Muscat fish market. Here, you can find a wide variety of fish and other types of seafood. Another market that you’ll visit is the Mutrah Souq, which is rich with Indian artifacts and textiles. The next stop on the tour is picturesque coastal Old Town. Old Town is the current residence of the Sultan of Muscat. Another stop on this tour is the ceremonial Alam Place. You will also get to see Fort Mirani and Jalali, two historic forts which kept the country safe from Ottoman attacks. The last stop on this tour is the Bait Al Zubair museum, which has a humongous weaponry collection dating back to ancient times. Travel outside Muscat and head to the country’s lush valleys and red sand deserts. You’ll begin the tour by visiting Ibra, the second largest city in the Middle East. Ibra is popular for its classic urban design and architecture. 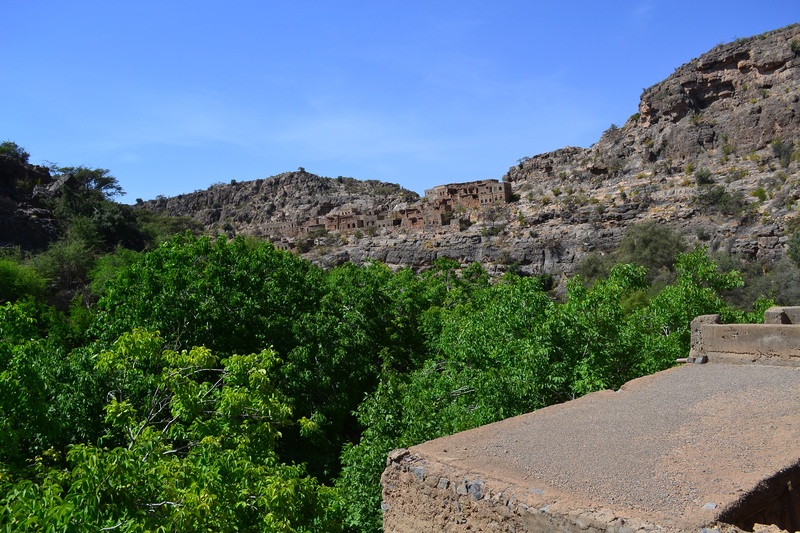 The next stop on the tour is Wadi Bani Khalid, which is also popular among tourists. Beautiful palm trees and clear blue-green waters flow between boulders in this oasis valley. Then you’ll head to Wahiba Desert safari, where you’ll have an adventurous ride on red sand dunes. The last stop on this tour is the Mudairib village. Here you’ll get to discover how desert locals preserve their simple agricultural lifestyle in this day and age. This tour takes you to the mountainous region of Jebel Akhtar. Here, you’ll get to visit Wadi Fanjah, another beautiful oasis in the middle of the valley. Stop and smell the roses at the green terrace garden, before heading to the limestone Saiq Plateau. Take in the beautiful mountainscape as you walk across the fruit farms in the plateau. Cap your tour with lunch before heading back to your hotel.